They say pets become family members over time. So don’t let your horse travel in a beat up old trailer. TwinStar provides financing for your most important cargo. If you’re more of a weekend warrior, load your motorcycles and other off-road vehicles in a light, efficient cargo trailer. Rates range from 6.99% - 15.99% fixed APR. Term is determined by amount financed. 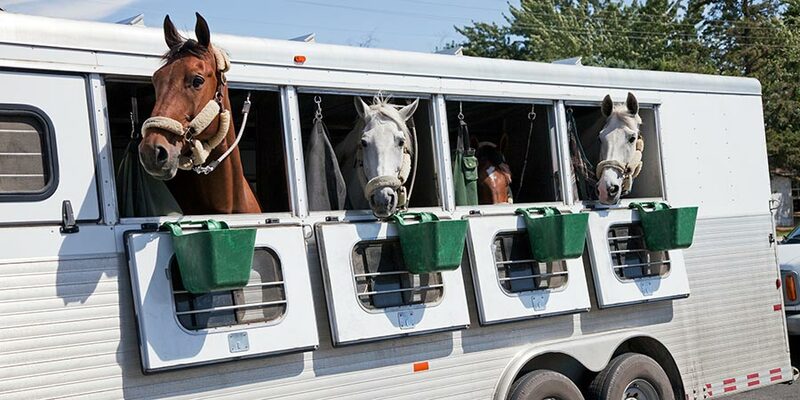 Horse and Cargo Trailers: New models only. With or Without living quarters.